Hey, Everyone! I just wanted to add this tutorial because it's a fun way to take a "coffee break" at work & it's useful. I hope you enjoy it. Also, if you make the craft, please share a photo on the Art, Like Bread Facebook Page! Here's the overview. Please share this image on Pinterest so you won't forget! First, tear or cut off a piece of washi tape that is about the length of your pinky finger. Next, gently push the inner part of the paper clip to the side a bit (toward the open edge) so you can wiggle the tape under the continuous edge. It will be a little sticky, but you can do it. Then line up the edges of the tape so the front matches the back. This creates your base flag. If you don't fully match the edges, don't worry. You can trim it later. 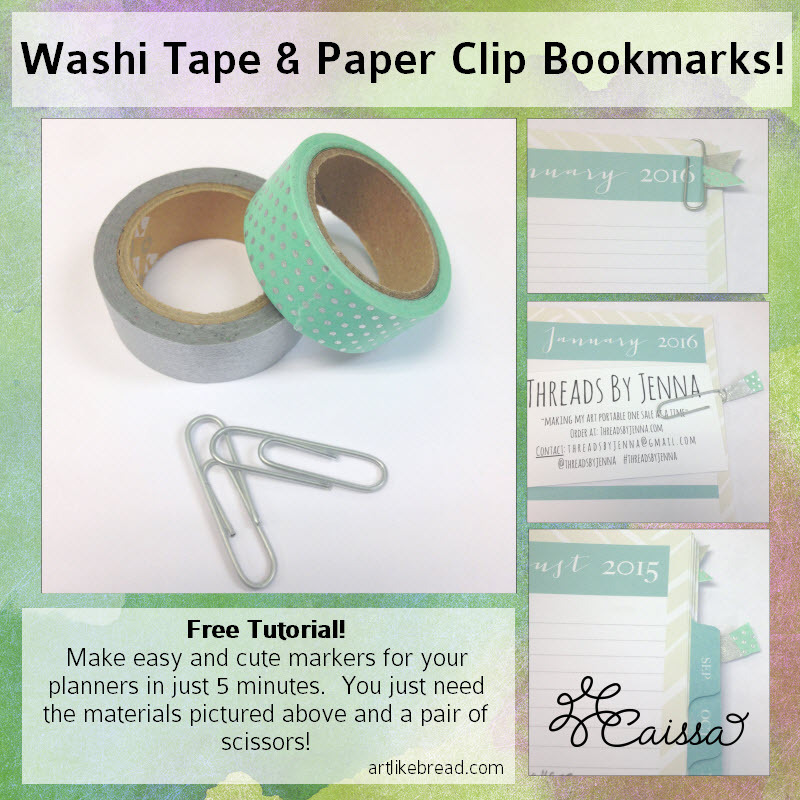 Next, cut your accent washi tape in half. Lay the accent tape over the base flag in a way that looks nice to you. Then use scissors to trim the edges and make them look nice. If you want, you can angle the scissors in to cut out a "v" from the edge of your flag. 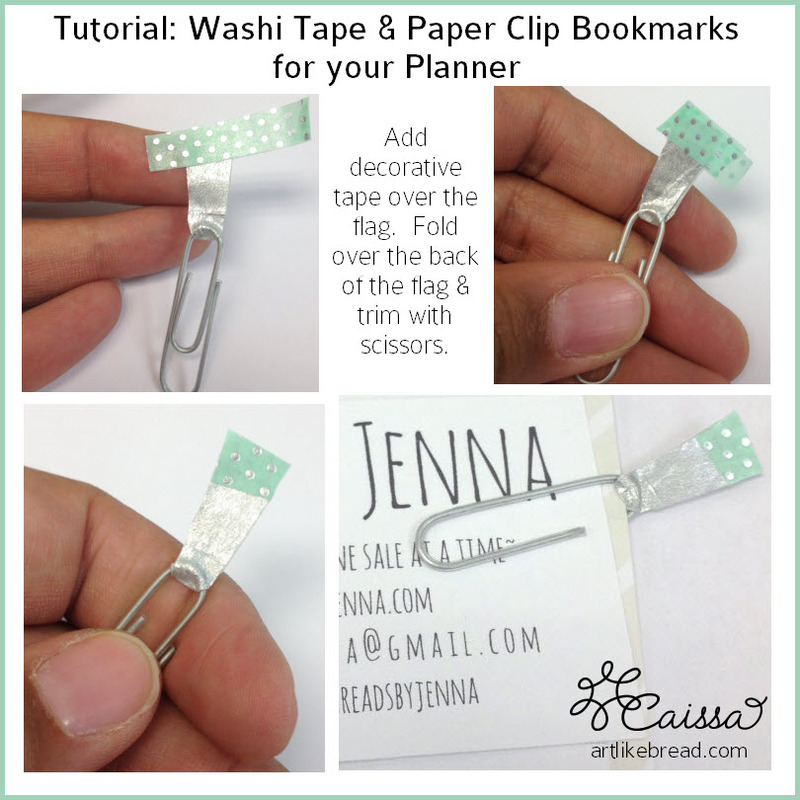 When you use your bookmark, the flag will hang out of the edge of your planner or book. 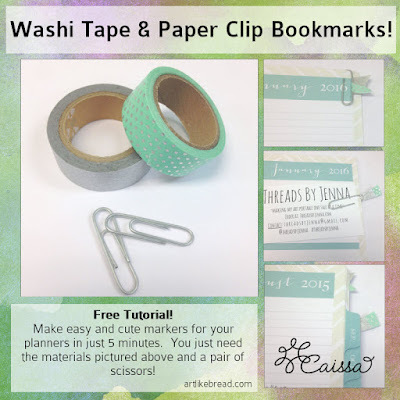 Cut your pinky-finger-length of washi tape so that you have 2 pieces. The goal is that you have a piece that will more easily go through the top of the paper clip. I cut mine into 2/3 and 1/3 pieces. 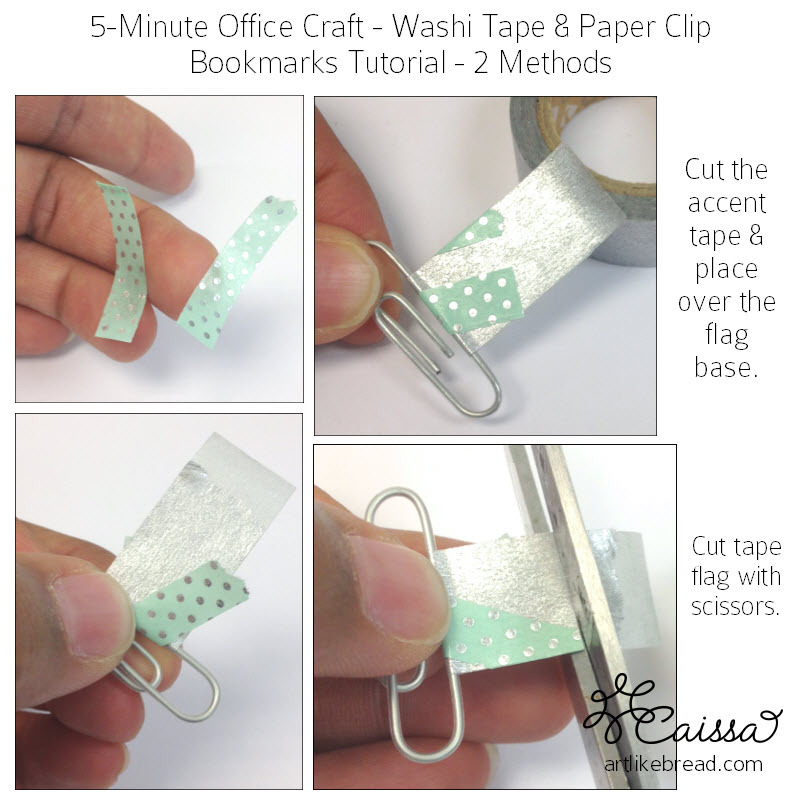 Wiggle the 2/3 piece through the top of the paper clip so the flag will stick up from the paper. Fold both edges over to meet each other. Add your accent tape over the base flag on both sides in a way that looks nice to you. When you use your bookmark, this flag will stick up from the top of the page or hang over the edge of your planner. This is what they look like inside of my planner. See? They really work! Careful! Making these bookmarks is addictive! Have fun! 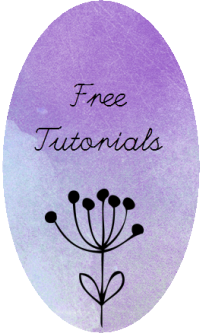 If you would be interested in learning how to do other 5-minute office crafts or organizational crafts, please let me know by leaving a comment or contacting me at artlikebread (at) gmail (dot) com. As always, thanks for reading the blog! Please leave your thoughts, ideas and questions in the comment section below. 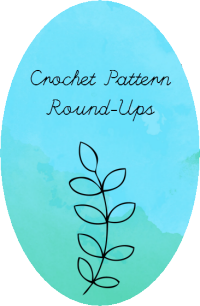 If you liked this post, please share this post with a friend through social media and make a plan to craft these together! Like my Facebook page for updates and more crafty sharing!